focusing on storytelling with an immersive approach. exploring a new culture. It’s more about feeling than understanding. Whenever I’m shooting in the street, I prioritize easy to use and discreet equipment. The Samyang 24mm takes me back to the time I started photography using a wide angle. The fact that this lens is all manual focus didn’t bother me at all. I was never a big fan of AF anyway. I think it’s much more interesting to miss out on pictures, as in a way it gives more value to the one you succeed with. In my opinion, photography is not so much about getting all of your photos sharp, it’s more about getting the right picture. report from the presidential elections. 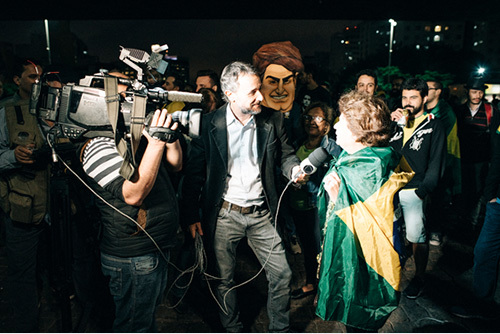 On Sunday 28th of October, I was in São Paulo when the final result was announced. 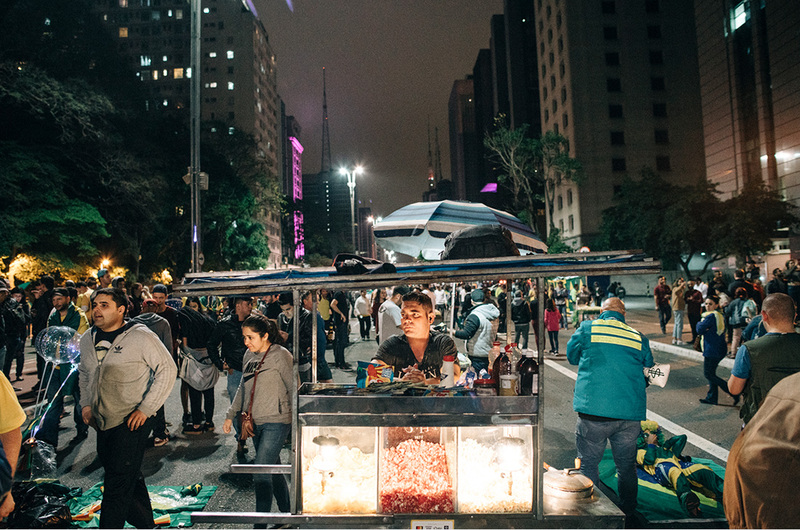 Downtown Sao Paulo is a place I love to photograph. It’s a place of concrete and grey-toned skyscrapers, slightly decadent. I call it the Tropical Gotham. 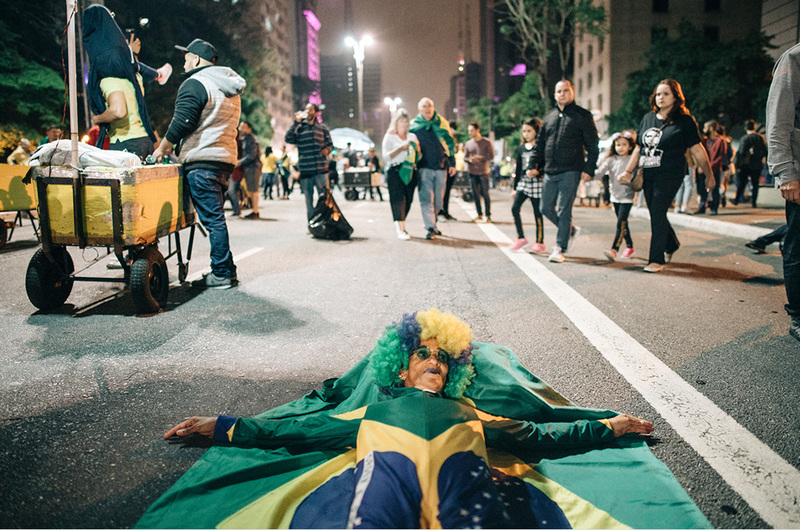 By 5:00 pm, I made my way down to Avenida Paulista which is the most important avenue in São Paulo, stretching 2.8 kilometers from northwest to southeast. 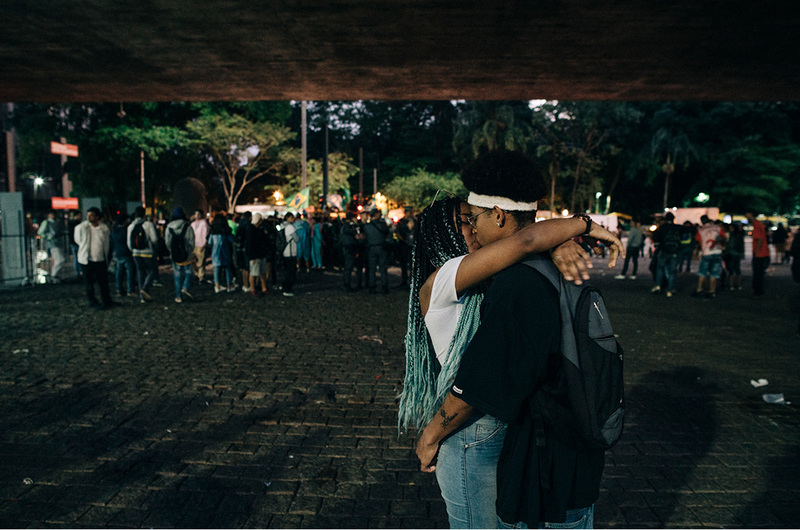 Paulista is somewhat of a special place; the headquarters of a large number of financial and cultural institutions are located here. 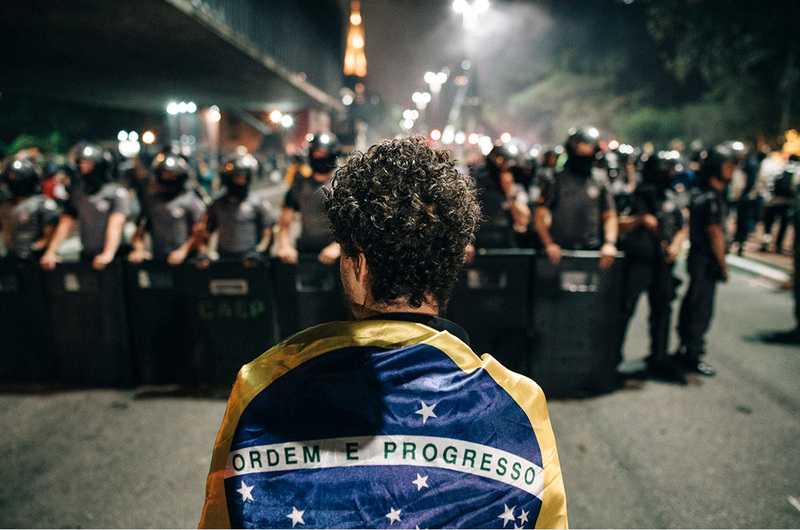 As a symbol of the center of economic and political power of São Paulo, it has been the focal point of numerous political protests beginning in 1929. 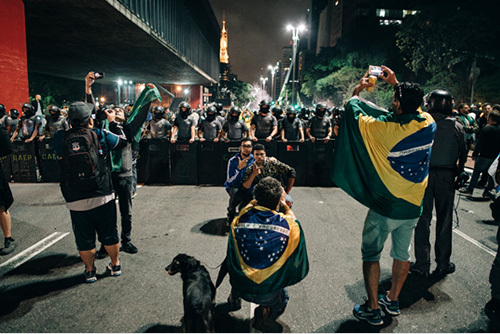 Quite logically, it’s where Brazilians had chosen to await the election’s result that evening. young folks, old folks and families. 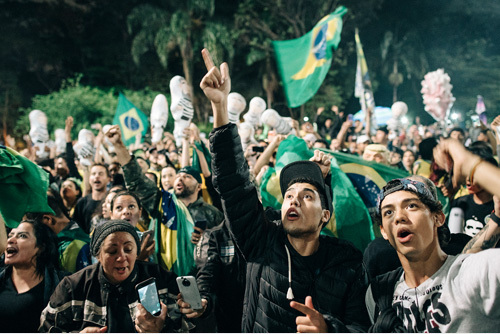 A multigenerational crowd raising Brazilian flags and chanting the name of their leader. From an external point of view, one could think he was looking at football fans celebrating Brazil’s victory at the World Cup Final. But the reality was far different from the analogy. Bolsonaro, a brash far-right congressman who has waxed nostalgic for Brazil's old military dictatorship and embraced a chance for radical change after years of turmoil, was on the verge of winning the presidency of Latin America's largest nation. This of course did not please everyone. 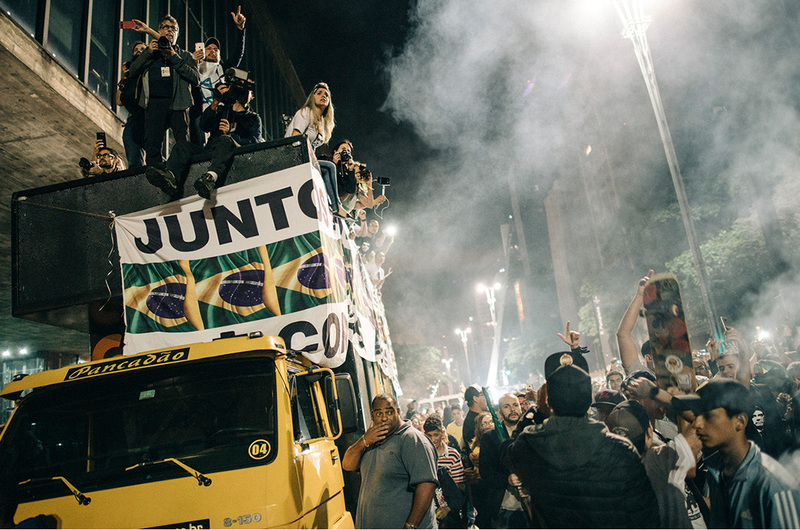 Soon after the result was announced, a group of left wing supporters turned-up on Paulista to express their discontent and began calling for a flight. 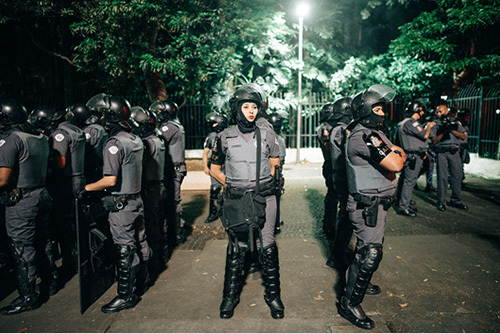 Protests in Brazil can become violent, especially when the military police comes into play. They are known for there repressive methods and are greatly feared by protestors. I found myself in the middle of the clash and instinctively started shooting. Jeremy Suyker (b.1985) is a French documentary photographer and reporter specialized in sociocultural and contemporary issues. 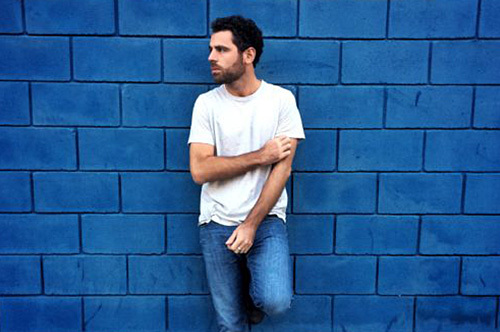 He engaged his career in 2011 to report on the aftermath of the Sri Lankan civil war. The following year he embarked for Myanmar where historical political changes were occurring. Jeremy travels to Iran since 2013, documenting the country’s rich culture and history. The Persian Factory, his piece on Tehran’s underground art scene, has been published worldwide. Parallel to his journalistic engagements, he is pursuing personal projects around the Black Sea region, Central Asia and Istanbul. His works can be found in The National Geographic, The Sunday Times Magazine, GEO, Newsweek Japan, The Washington Post, Stern, Der Spiegel, Internazionale, Le Figaro Magazine, L’Equipe Magazine, Slate and 6Mois.